How does she do it? 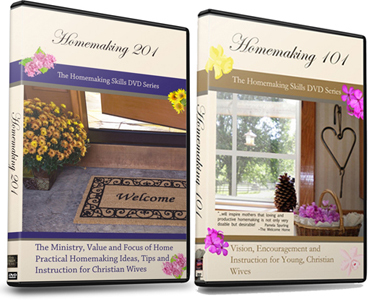 Homemakers with organized homes, planned meals and such can get asked that question. 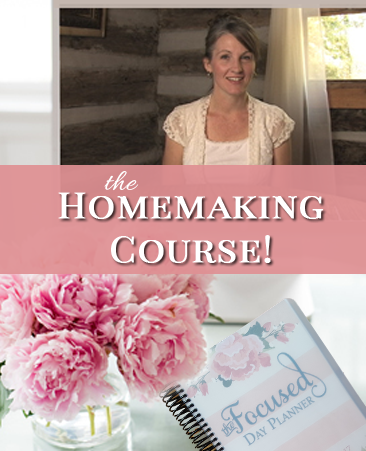 Today my podcast guest gives you an inside look with practical and hands-on homemaking. 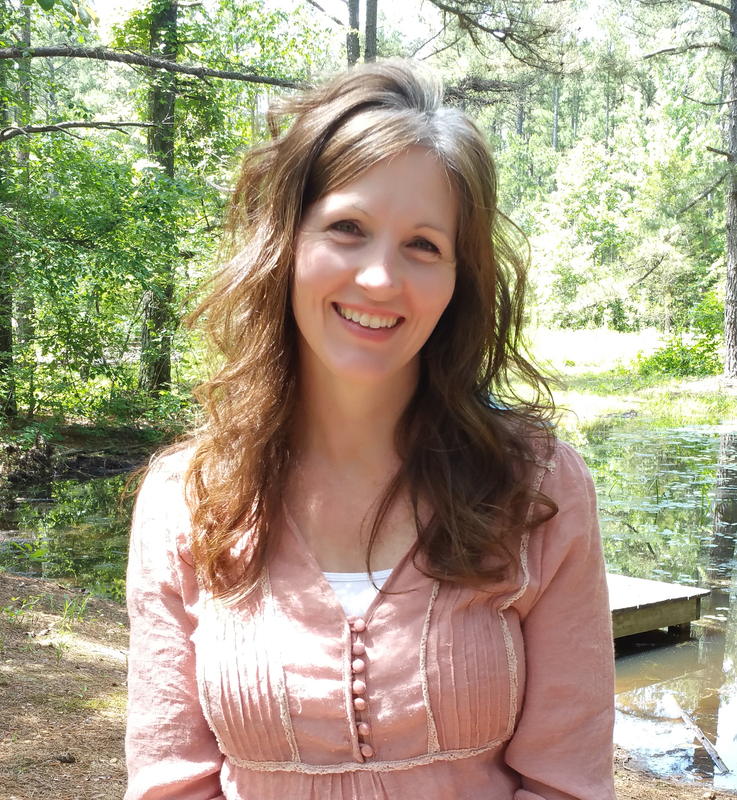 Today my guest is Courtney Dowling, a full-time military wife, mother and homemaker. Our conversation is practical and full of great suggestions and advice on creating an inviting home that runs smoothly as a general rule. There are several choices for the Scripture Lullabies. You can choose between CDs and digital downloads. This podcast made my heart so happy! 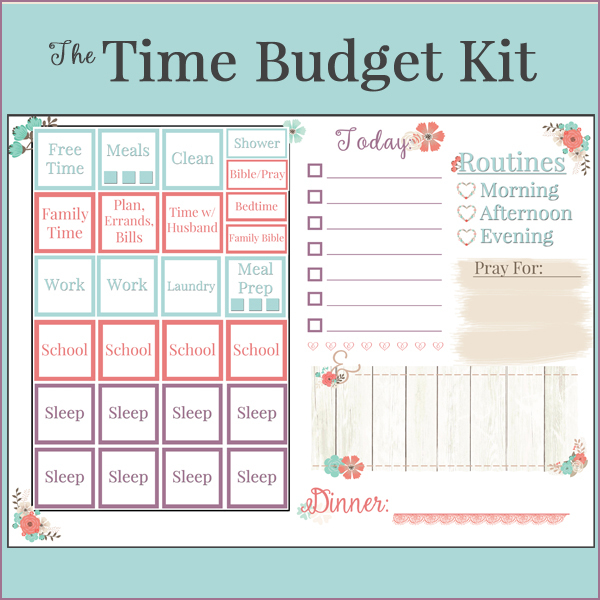 Courtney is our oldest child (we have 5 children) and it really makes a Mamas heart proud to hear her practical, well thought out ideas and guidelines as to how she ‘runs’ her home!! I will tell you straight up, she is exactly what she sounds like. Her heart is full for Jesus, her hubby, and her children and she truly strives to live well in all those areas! Thank you for interviewing my sweet girl. She was so excited (and nervous!) But it was great!!!! I truly enjoyed this!!! We have no greater joy than to see our children walking in truth! Good job, mom!